The company is known as the major Foley Balloon Catheter Manufacturer, Exporter and Supplier, based in India. Our Foley Balloon Catheter is made up of the finest materials that are sourced from the certified vendors in the domestic industry. 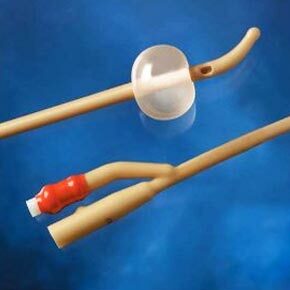 Our Foley Balloon Catheter is available at affordable prices.